Day 20 of the August Book Photo Challenge from Books and Cupcakes! Today’s prompt is “Book Recommendation.” I will eventually do a full review for Soul of an Octopus, by Sy Montgommery, as it’s so incredible. Anyone who knows me, knows I love love love octobabies. 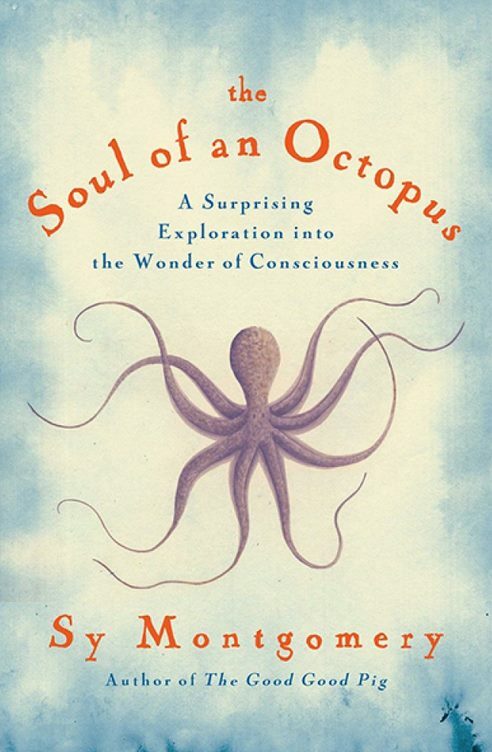 This is a TRUE story of the Octopuses at the Boston Aquarium, and the exquisite relationships Sy has had with each octopus she’s been honoured enough to meet since starting her research and writing of the book. 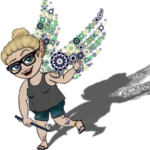 She’s funny, educational, and you will laugh heartily and cry and feel things you never imagined you could, reading about my special little Plutonian babies of wonder and delight. Read it. READ IT. GO. Why are you still here?!?! Go get the book!!! I guarantee you’re going to enjoy it. There are pictures and facts and anecdotes and wonderful tidbits of goodness. GO. My rating: 8 tentacles out of 8. Technically it’s 8:7, but you’ll have to read the book to find out why.